Dinosaurs first appeared in the late Triassic. Edmontosaurus annectens bone sections. These are from Newell, South Dakota. These bones are all found in the same region and at the same time, from a skull that had weathered out of an exposure over the winter time. They were collected by the land owner. Hell Creek Formation, 66 Million years old, USA. These are Rare Collector Grade Cretaceous age Sauropod bone cut and polished specimens from Morocco. 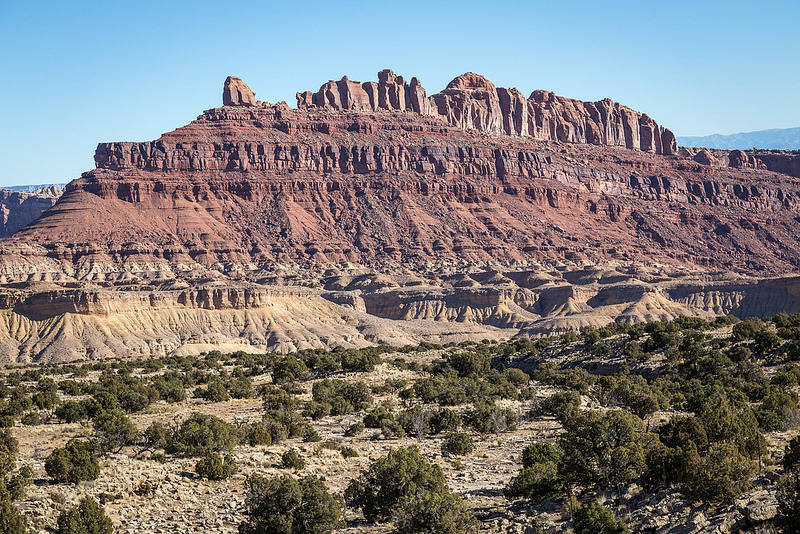 This is a different strata and formation to the Kem Kem beds. 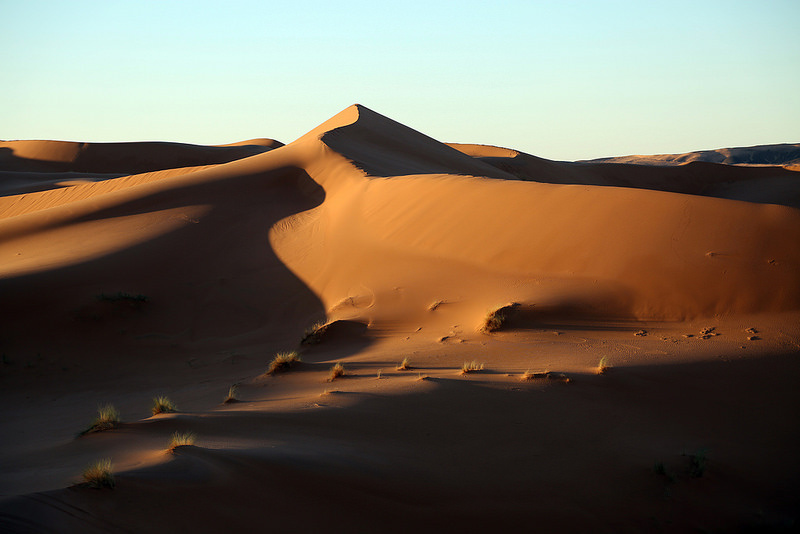 This comes from Hait Hani, Meknes Tafilalet region. 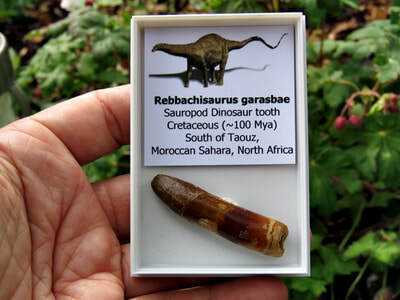 It belongs to Rebbachisaurus, a large sized Sauropod. Each piece of bone is perfectly polished to show the unique bone structure of a Sauropod compared to other types of dinosaurians, and is a good way to study the creatures at bone cell level. We have secured some more of this material, hopefully next year we can get a few more specimens. 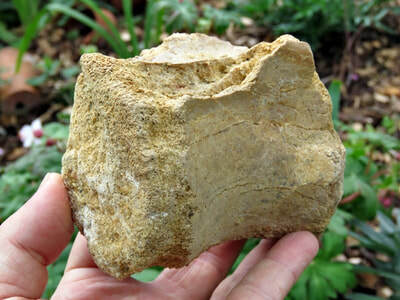 These are sections of dinosaur bone that have been cut and polished from weathered blocks of broken bone found in many quarries in Abingdon, Oxfordshire. These quarries are now closed. 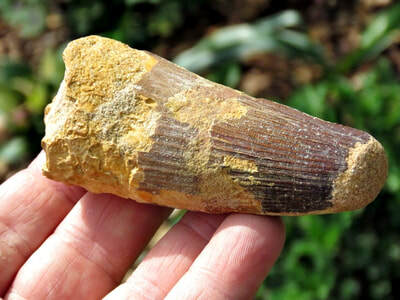 Often found in conjunction with Marine Reptile bone as well, because terrestrial and marine environments co-existed. These can belong to many species including Stegosaur, Megalosaurus and a few other Sauropods to name a few. They are Jurassic in age and originate from the Kimmeridgian Clay. This is an excellent way to study the cell structure of dinosaur bone. See pictures for scale. Most are good hand held study sections, easy to handle and look at close up. 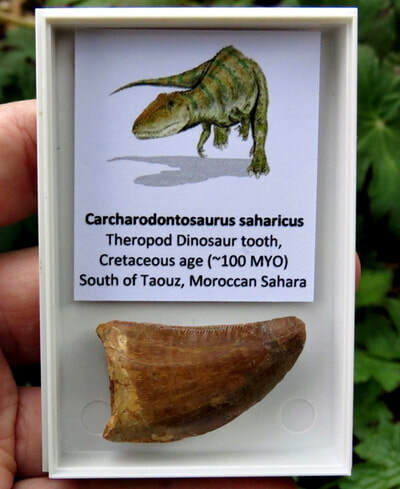 Dinosaur, Crocodile and Reptile Bone fossils from the Sahara Desert in North Africa. 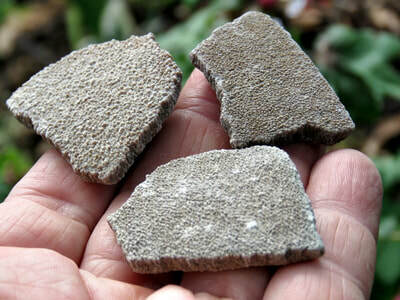 These are around 100 Million years old. 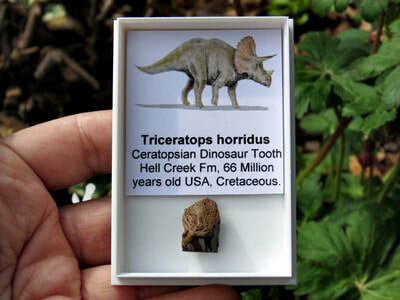 Cretaceous age. Some of these are from the Kem Kem basin. Please email if you are interested in this material and we will try and obtain what you need. I've also added some Companion animals to the mix as well, such as Turtles and Crocodiles that lived alongside the dinosaurs in these particular environments. All Kem Kem bones have had some kind of repair so please expect this!